It’s common for many women during their first trimester of pregnancy to experience ‘morning sickness’. Feelings of nausea and vomiting in pregnancy (doctors call it NVP) can range from mild nausea (with or without vomiting) to severe vomiting which can happen throughout the day. Unfortunately morning sickness is not isolated to the early hours of the day. You may feel symptoms morning, afternoon or night. The cause of NVP is unknown, but is speculated to be related to increased levels of the hormones hCG and estrogen. Emotional factors and irregular eating habits have also been cited as possible contributors to morning sickness. 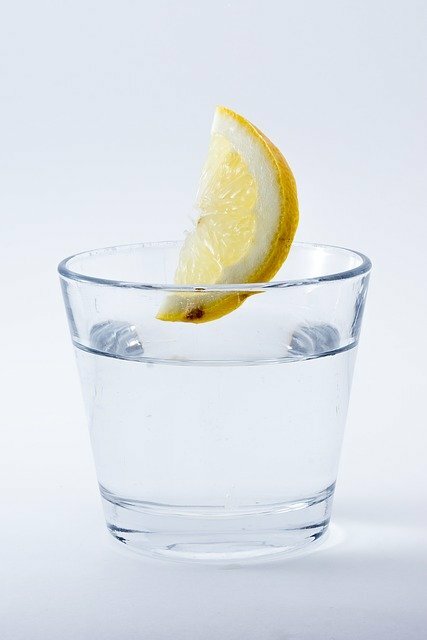 Drink plenty of fluids, 6 – 8 glasses of water daily, to maintain hydration. Avoid fluids that contain caffeine or carbonation. Eat a diet that is high in protein and carbohydrates, in 5 to 6 small meals daily. Eat crackers throughout the day to avoid an empty stomach. Pay attention to your senses; avoid noxious odours such as tobacco smoke, and tastes that may nauseate you. Limit stressful events and get plenty of rest; avoid being in a hurry, especially in the morning. Consider acupuncture or acupressure to assist in relieving nausea. Take a prenatal yoga class to help you manage stress and relax your mind and body. If you’re throwing up throughout the day this is a serious complication of pregnancy called hyperemesis gravidarum and must be managed under the close observation of your midwife or doctor. Potential risks of this condition include: weight loss, dehydration, electrolyte imbalance, and starvation. Make sure to see your prenatal care provider right away if you suspect you’re suffering from more than morning sickness.